The Torquay Foreshore Caravan Park is the perfect holiday destination to explore and create memories. At the gateway to the Great Ocean Road and the Torquay Surf Beach on our doorstep, it’s a must for your next adventure in nature, weekend away or overnight camp. 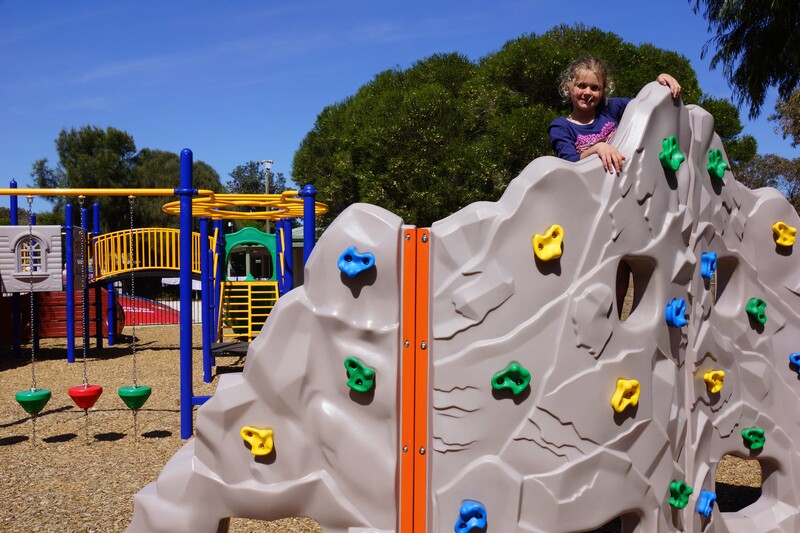 The Torquay Foreshore Caravan Park boasts fantastic facilities to help keep the whole family entertained during your stay with us. The Torquay Foreshore Caravan Park is operated by the Great Ocean Road Coast Committee. The Great Ocean Road Coast Committee is a State Government body responsible for protecting, enhancing, and developing coastal Crown land from Point Impossible to Cumberland River. All funds raised through our commercial endeavours are reinvested back into the caravan parks and the coast.